I bought this Vanilla Fudge album about a month ago, along with their debut album. I wanted to get back to it in part because this Monday, I'm interviewing Fudge organist/vocalist Mark Stein for an article on the band. Yes, they're still together and in fact they have a new album out. Around the beginning of the year, I told myself that I should be a little more ambitious about writing, like I haven't been in a long time. The combination of getting the Love Letters record together and my dad passing away left me feeling like I wasn't into doing much more than the basics. (In case any of my editors read this, the previous comment should not be confused with the idea of "phoning it in." I merely didn't feel like trying to go above and beyond the journalistic path.) Hell, I haven't written anything for Blurt in months. Now I'm doing this Vanilla Fudge piece for them, along with a couple record reviews. Yesterday, I also did an interview with Arcade Fire's Will Butler, who has a solo album coming out in a couple weeks, and who is also coming here around the same time. The timing of the interview got a little screwed up but it all shook out okay, and Will was a pretty nice bloke. I managed to squeeze that in between dinner and band practice, not to mention picking up the kid from his friend's house in the meantime. Plus the deluge of live music in Pittsburgh starts this Sunday with the Westerlies at Carnegie Library. I'll blot about that, and offer a list of upcoming shows in the next entry. 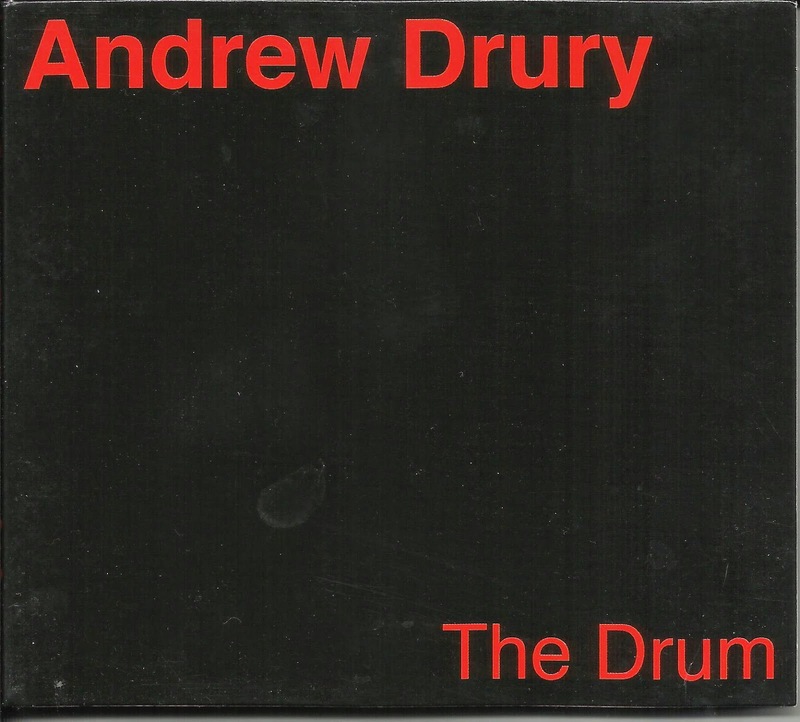 Drummer Andrew Drury's two self-released albums display vastly different sides to his approach to the kit. 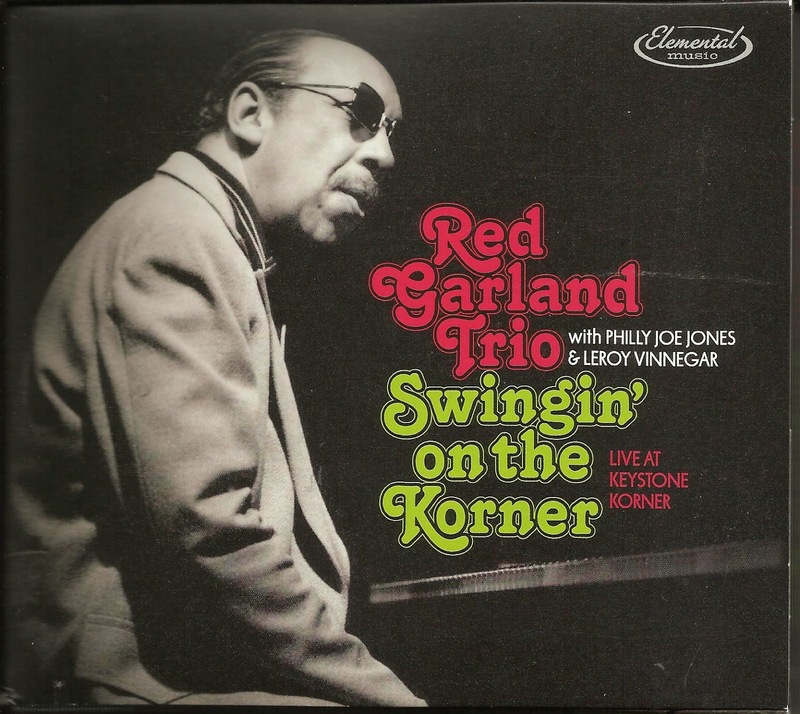 Content Provider features a quartet of two saxophones, guitar and drums playing Drury's compositions (and a completely reimagined Clifford Brown tune). The Drum is just how it sounds: Drury and a floor tom, with a few accessories. But both of those descriptions barely scratch the surface of what appears on each disc. It helps to know that Drury studied with the late Ed Blackwell, leaving his home in Seattle at 18 and heading to Connecticut to meet the one-time Ornette Coleman sideman. Blackwell's liberated approach to the kit affected Drury, opening him up to infinite possibilities. He went on to play with Wadada Leo Smith, John Tchicai and Brad Mehldau, to name just a few. His current projects include 10³²K, a sort of repertory group who pay homage to people like Albert Ayler, Charles Mingus and Roswell Rudd. They released the solid That Which Is Planted last year, and they're about to perform a commissioned suite at the Lincoln Center Rubenstein Atrium. The jagged riff under pinning "Keep the Fool" makes a great opening for Content Provider, and sounds like a drum line transcribed to guitar. Hearing it delivered by skronk-and-burn guitarist Brandon Seabrook only adds to the execution. On top of him, tenor saxophonist Ingrid Laubrock and alto saxophonist Briggan Krauss alternate between countermelodies and combining with Seabrook. The title track, after a red herring intro that could have been "Also Sprach Zarathustra," introduces a brief long-toned theme that connects passages of free blowing from the quartet, resulting in 14 minutes that fly by quickly. Drury's fills and rolls, not only on this track but throughout the whole album, bolster the theme and offer foundation that his companions use as a springboard for their own furious solo work. Seabrook reinforces why he keeps showing up in rock and jazz situations, since he balances melody and noise (in "The Commune of Brooklyn" he sounds like he's imitating a truck's back-up warning). If the six Drury originals weren't enough, they take Clifford Brown's upbeat bop classic "Daahoud" and slow it down, turning it into something closer to "Harlem Nocturne," making the chord changes more prominent in the process. Much like Ches Smith's These Arches, this band highlights a drummer with a personal approach to the kit, an engaging melodic mind and skill at band leading. If this album doesn't start getting a buzz soon, something's wrong. And speaking of buzz, that's part of what can be found on The Drum. Albums devoted to one instrument are nothing new in creative music. In fact Count Basie drummer Papa Jo Jones even made a solo album (The Drums) as far back as 1973. That album had an impact on Drury, but what he creates with just a floor tom, abetted by an aluminum sheet, bell and faucet escutcheon, frequently doesn't even sound percussive. The Drum is not for the faint of heart. While Drury could have parlayed his teachings from Blackwell into rhythmic excursions on the skin, he instead employs the ol' artillery of extended techniques: scraping textures on the drum head that sometimes squeal, sometimes rumble and often do both. "Hidden Voices" could be mistaken for wild brass notes that Peter Evans or Wadada Leo Smith might emit. "Aluminum Donkey Dance" sounds like his Content Provider compadre Seabrook, or Jimi Hendrix, imitating UFOs in "EXP." Once the mind is freed from any preconceived ideas about this performance, parts of The Drum sounds pretty fascinating. "Control and Let Go" sounds like a squeal sustained for four minutes, and gets a little old. And the whole disc might appeal more to fans of Merzbow than to jazz. But the ways in which Drury produces these noises - both the abrasive and the hypnotic - give this album staying power. It takes the wind out of your sails when you go on Facebook to link a post, and you see a bunch of posts about Clark Terry passing away. I probably can't say anything that hasn't already been said, but I owe it to this great artist to say something anyway. Clark Terry was one of those musicians who seemed to always be around. My dad had an eight-track tape of him when I was a kid. I'd see his records in stores all the time. Buck Bryce probably played him regularly on WYEP back in the day. I knew he was in the Count Basie band for awhile too. So I kind of took him for granted. When I saw him play at the University of Pittsburgh Jazz Concert one year, within one chorus of a solo, I thought, "Yeah, now I see why he's so omnipresent. He's incredible. Talk about playing at the top of your game." There have been several pieces I've written over the years for JazzTimes about jazz education, and Clark's name popped up a lot in them. You want to see the personification of the word "tireless," look at him. The guy was 94 years old, and even when he was confined to a wheelchair, he was still active. Are there any people left that can measure up like that? Bless you, Clark Terry. RIP.